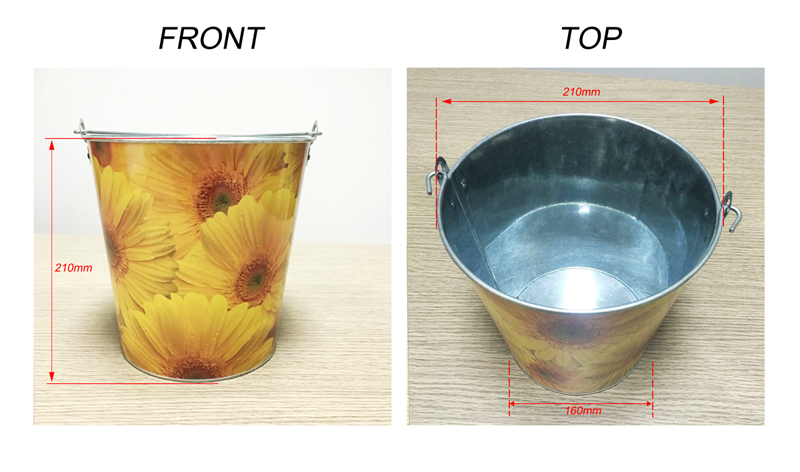 Product categories of 5L Ice Bucket, we are specialized manufacturers from China, 5L Ice Bucket, Folding Bucket suppliers/factory, wholesale high-quality products of Plastic Cooler Box Ice Bucket R & D and manufacturing, we have the perfect after-sales service and technical support. Look forward to your cooperation! 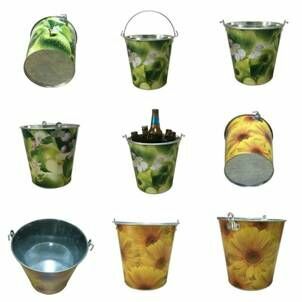 The 5L ice bucket is used for watering flowers in garden. It is a garden tool and can also be used to pack fruits and vegetables for outdoor activity.Concision, elegant, delicate and pretty color and luster. Bring for the life experience of fashion with graceful art style.